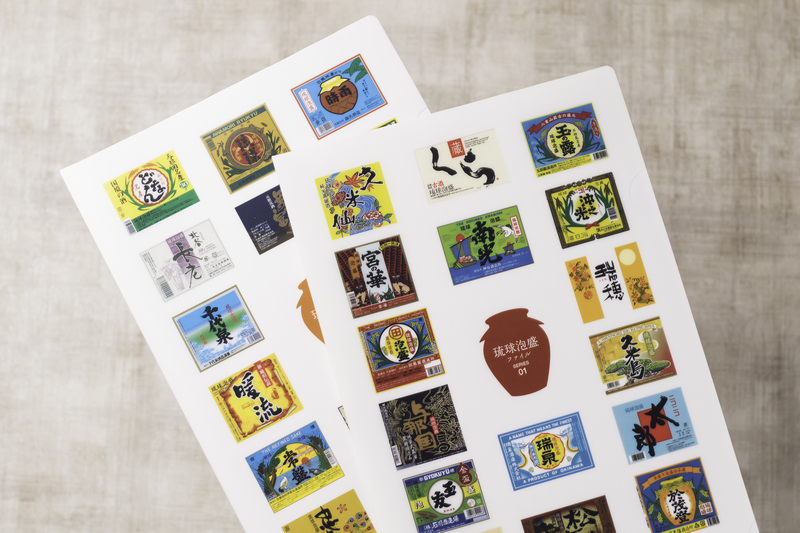 Clear A4-size file folders on which the labels of various Ryūkyū awamori spirit distillery labels can be printed. Up to 16 distillery labels can be included on a single folder. 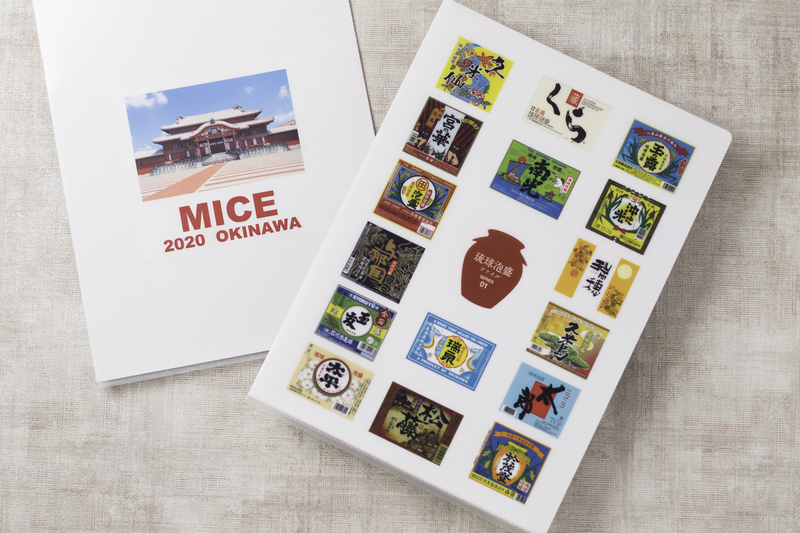 Order a two-folder set and present the labels of up to 32 distilleries. 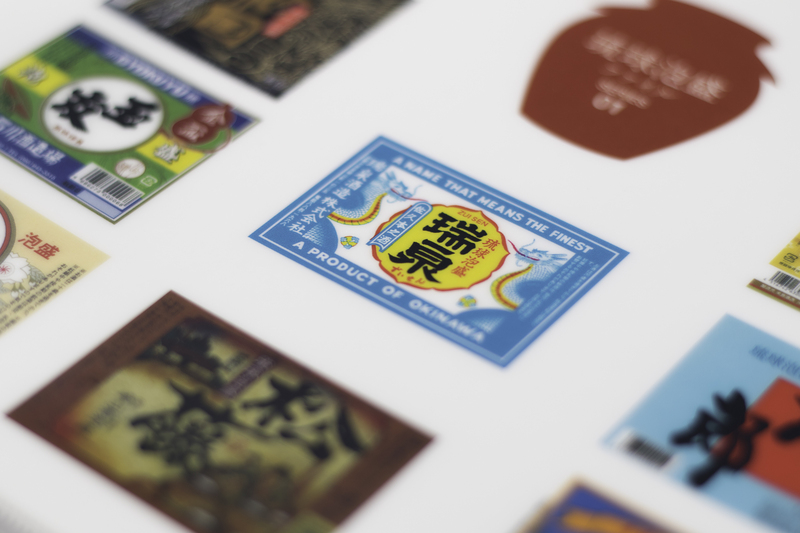 Most of the awamori distilleries use unique designs for their labels, so just the labels themselves are fun to look at. 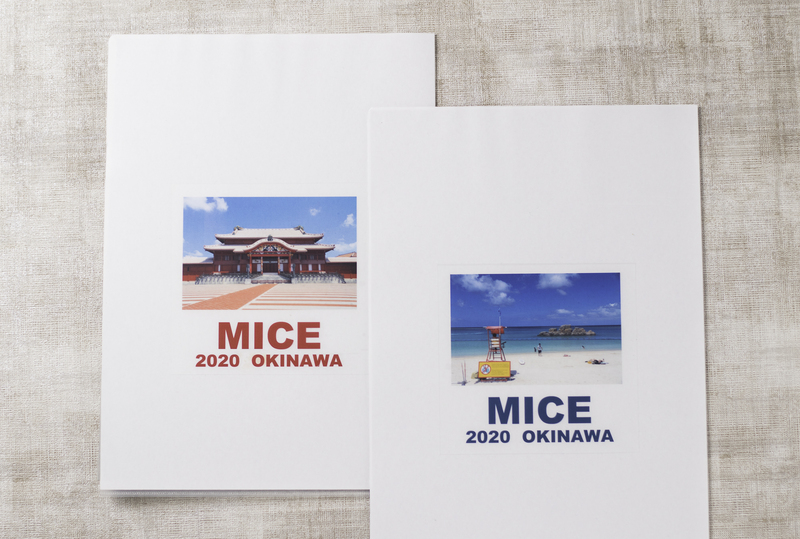 Color printing can be used on the reverse side (please supply the data).